Instantly download this printable Camping Party Sign Backdrop that says “Attention All Campers: Do Not Feed the Bears”. 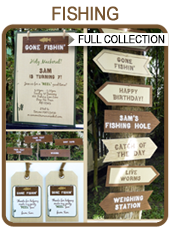 Download links to this Camping Party Sign Backdrop will be emailed directly to your inbox. Download your Camping Party Sign Backdrop immediately after your payment has been processed.